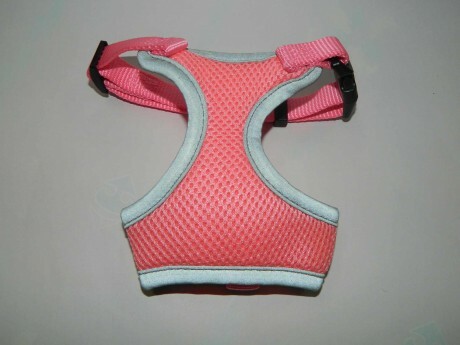 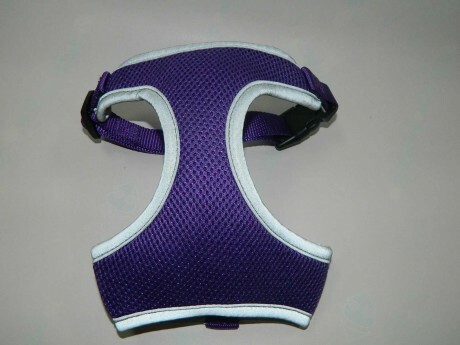 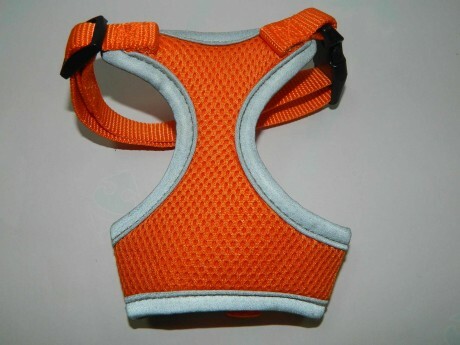 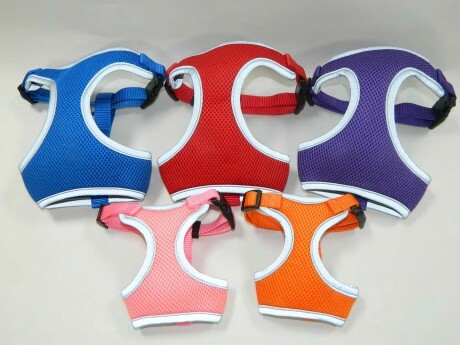 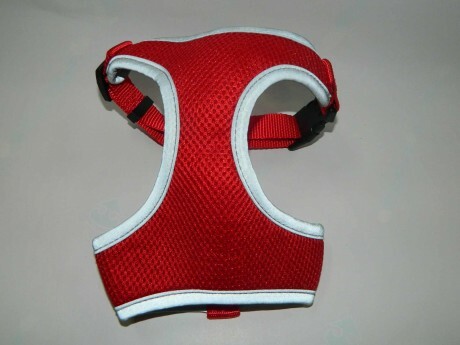 Dog Harness, Soft Mesh Dog Harness-Hi-Light International Inc.
Dog Mesh Harness Size –we also have metric size available for option. 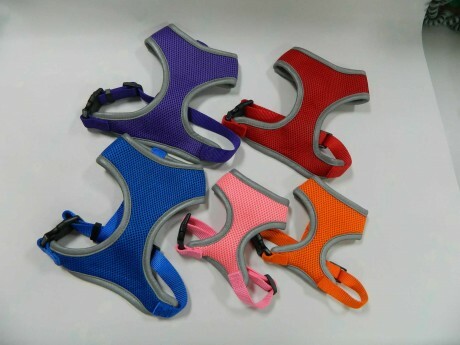 X-Small 5/8" (15mm) for Chests 14"-16"
Small 5/8" (15mm) for Chests 16"-19"
Medium 3/4" (20mm) for Chests 19"-23"
•Adjustable nylon strap webbing to fit your dog. 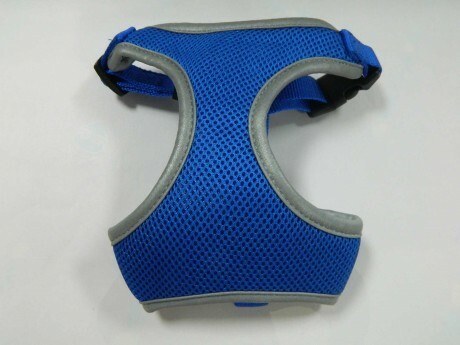 •Mesh fabric is soft, breathable and comfortable.